If you've ever wondered what it'd be like to play D&D as everyone's favorite black-suited anti-hero bromance duo, then this is your class! 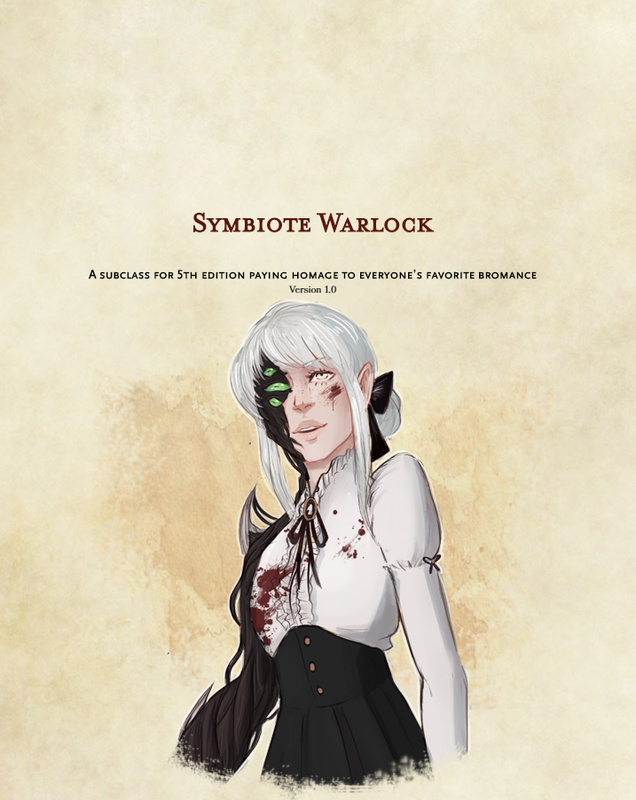 Offering an entirely new Patron and Pact for the Warlock class, the Symbiote offers a bunch of customization ranging from visceral melee wreckage to sneaky shadowy tendrils at range. You want this, your players want this. Brought to you by the DM behind Charisma Saves, Actual Jake!